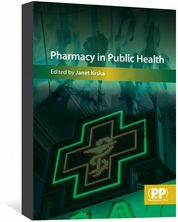 The Pharmaceutical Journal is the official monthly journal of the Royal Pharmaceutical Society. 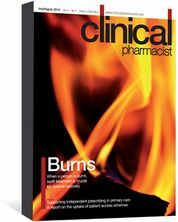 With a circulation of over 30,000 copies the Pharmaceutical Journal has the largest circulation of any weekly pharmaceutical publication in Great Britain. 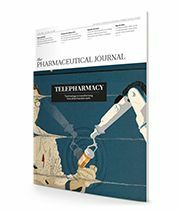 As well as providing comprehensive news coverage of all aspects of pharmacy in Britain and developments in other parts of the world of relevance, The Phamaceutical Journal publishes technical articles and reviews on medicines and medicines use. 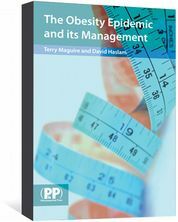 Also included are letters, book reviews and reports of international conferences, and it publishes a highly regarded continuing professional development section. Classified and display advertisements cover, among other things, appointments in community, hospital and industrial pharmacy.